SIT 105 Zos Van Zindell - Valhalla / Horizon. Available to download from all leading digital stores on Monday 28th July 2014. 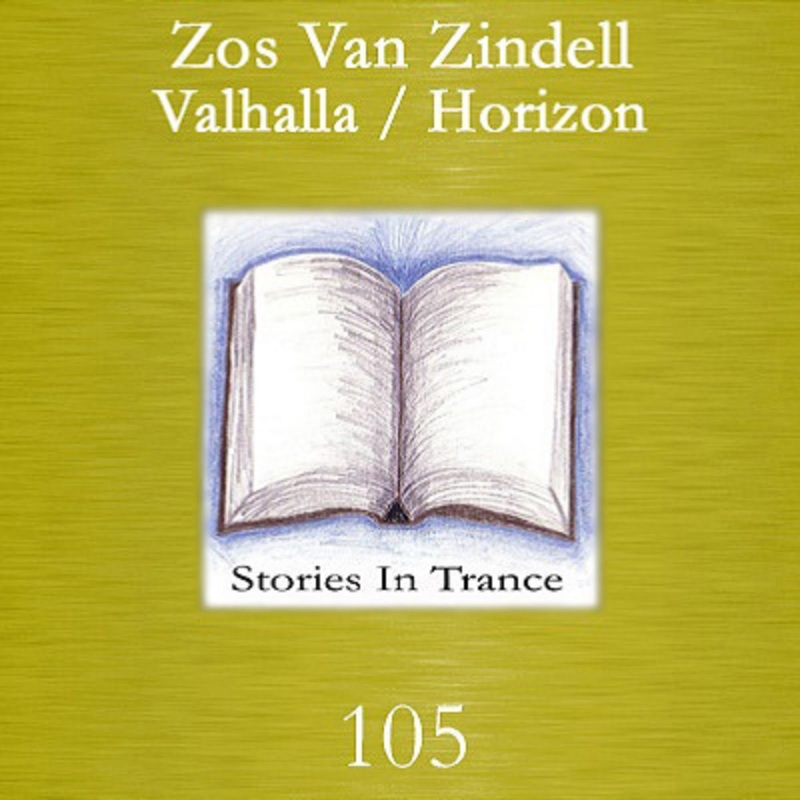 This is Stories In Trance, and here we proudly give you SIT 105 by Zos Van Zindell with the double A-sided single Valhalla/Horizon. After his very impressive debut, Zos is back with his third release after his first two releases, the well received Victorious EP Part 1 & 2 (SIT 101 & 103). Up first we have Valhalla and just like his previous offerings this is a fine composition. Musically driven it has a sublime feel, backed with subtle yet potent percussive and melodic evolution which all put together gives the track a well defined sound. This is once again a perfect example of the type of trance we love and are happy to showcase. Complimenting that is Horizon. Descriptively it's much the same as Valhalla, driven by a beautiful melody that is expertly complimented by fantastic piano touches, superbly highlighted by an ever involving structure it all culminates in a genuinely great track. With this undoubtedly strong two track release Zos illustrates his vast talents and shows why there is much to be excited about with this Australian rising star. SIT 104 Craig London - Daydreaming EP. Available to download from all leading digital stores on Monday 21st July 2014. 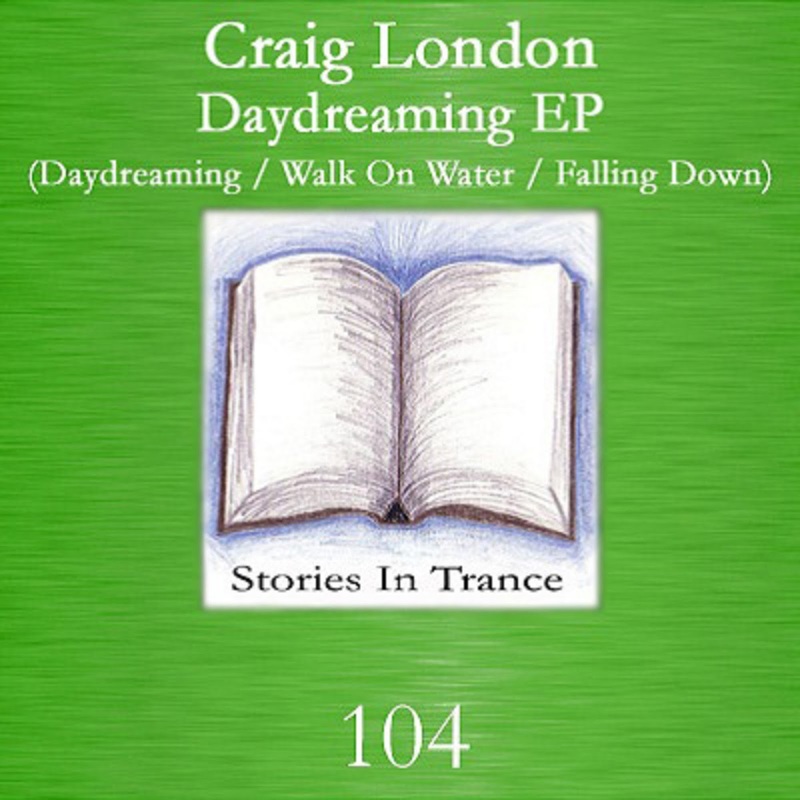 Stories In Trance present SIT 104 by Craig London with the three track Daydreaming EP; including Daydreaming, Walk On Water & Falling Down (Uplifting Mix). Craig's career to date has seen him make plenty of impressive appearances with us with some fine remixes and originals, most recently his awesome remix of Konstantin Svilev’s Terminal One (SIT 102). So, fresh from that we go straight into his first offering here, Daydreaming, and once again Craig is on top form. Showcasing his vast talents with this energetic and infectious track that ebbs and flows with seamless transitions between the brilliant melody and driving mids and bass, this is yet another slice of sumptuous trance that adds to his ever-flourishing reputation. Secondly we have Walk On Water. This is an energetic yet subtle production with a beautiful and evocative feel, fantastically melodic and musical set against a well rounded driving low end. A truly fine piece of work and another standout track to add to Craig's ever impressive discography. Rounding out the EP we have a special Uplifting mix of Craig's seminal Falling Down. This time he gives us a more energetic and powerful version of the Original that uses the vocals from Lokka to beautiful effect. Warm and well defined melodic mid range is complimented superbly by the fantastic vocals, which altogether give us a truly fabulous vocal track that stands up there with the very best.